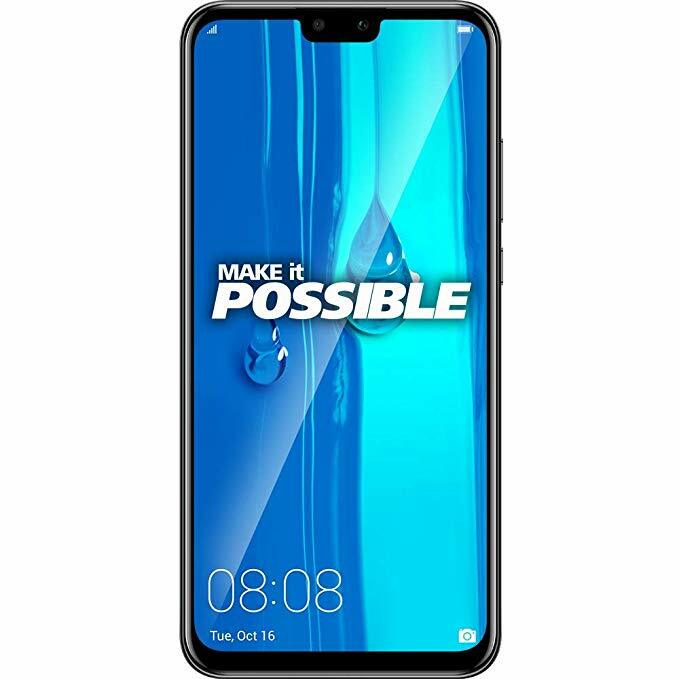 Huawei Y9 2019 which was announced in India on 10th January has gone on sale again on Amazon.in on 8th February. This entry level flagship is avaialble with various offers such as free ‘Boat ROCKERZ 255 SPORTS Bluetooth hands-free’ worth INR 2,990, cashback and no cost EMI for HDFC debit and credit cards. This phone comes in two colors – Midnight Black and Sapphire Blue and is priced Rs. 15,990. On the specifications front, the Y9 201.9 sports a 6.5-inch (2340 × 1080 pixels) Full HD+ Display with narrow chin having an aspect ratio of 19:5:9. It is powered by Octa-Core Kirin 710 chipset with ARM Mali-G51 MP4 GPU. It comes with 4GB RAM with 64GB of internal storage which can be further extended up to 400GB with microSD card. This phone is packed with 4000mAh battery with fast charge. On the imaging front, this phone is armed with four cameras – two on the rear of 13MP with LED flash and secondary of 2MP with the f/1.8 aperture that increases light source by 50% comparing to f/2.2, for creating clear pictures even in low-light environment. ; on the front it has 16MP and 2MP cameras with f/2.0 aperture. This is Dual SIM ( Dual 4G VoLTE ) supporting phone and runs on EMUI 8.2 based on Android Oreo 8.1. It also offers other connectivity options of Wi-Fi 802.11 ac, Bluetooth 5, GPS etc. For security, this phone has fingerprint sensor on the rear panel.